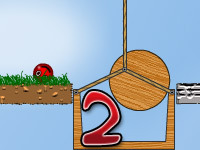 Here you can play the newest game so far: Red Ball 5 ! 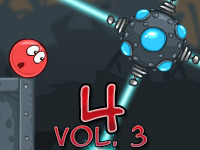 30 new levels, new monsters, many secret objects and plenty of fun. 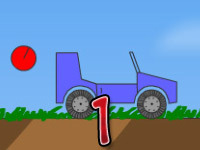 1st star – By collecting all the small stars. 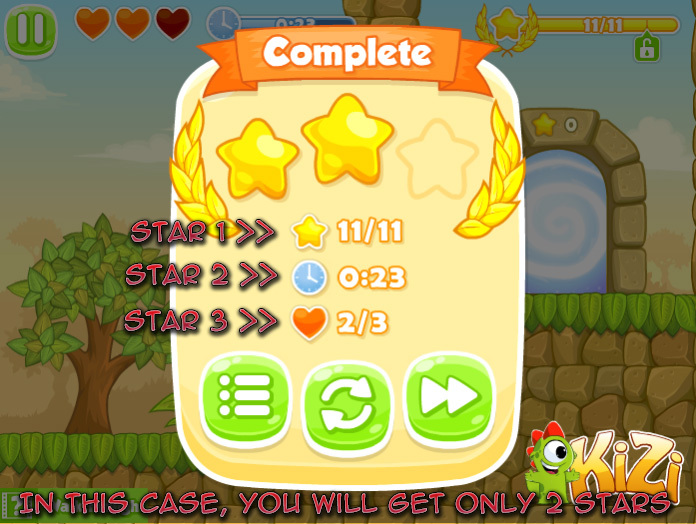 2nd star – By completing the level before time runs out. 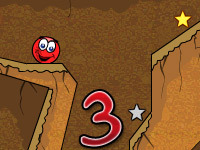 3rd star – By finish level with no deaths.